Turn the volume all the way up! 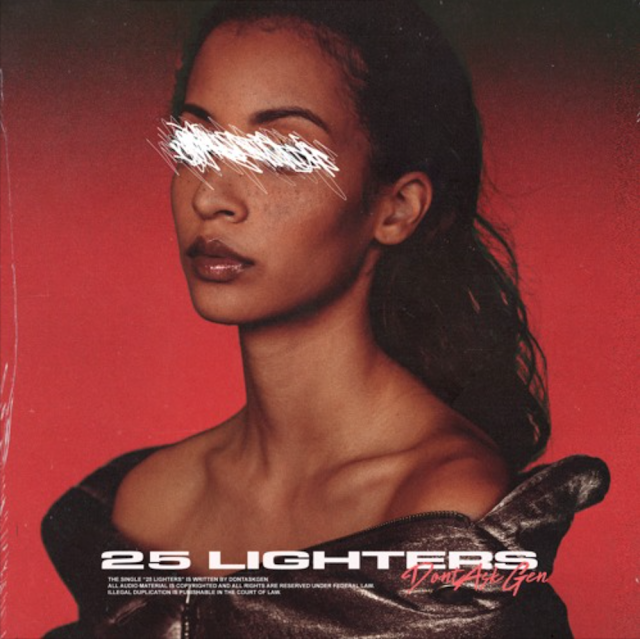 DONTASKGEN released a BANGER, “25 Lighters”, to hold his fans over until the release of “DONTASKFORLOVE”, which is set to release next week. The boastful melodic rap sounds almost effortless.